The airport is now open and fully operational! Today, the 15th January 2019, Murcia Corvera airport was officially opened by the King of Spain. Follow us on our Facebook page and Twitter feed for rolling updates and photos. *Updates prior to opening ceremony*	The countdown is on until the official opening of the new airport and information is being added to our website continuously. Do take a look around as each day new pages are being added with further information about airport facilities, services and amenities. **Updates December 2018** The King of Spain, King Felipe VI will preside over the opening ceremony of the new Murcia airport on 15th January. On 26th December 2018, Royal correspondents confirmed the attendance of the King at the airport inauguration. Read our News post for further information. Several restaurants have been confirmed to be opening at the airport in January including a Subway, Costa Coffee, Foods&Goods (cafe/general convenience store) and a Semba. There will also be a WHSmith, Submarine gift shop and Iberica Negocentro delicatessen. The airport Emergency Plan has also been approved and this covers the emergency plan in case of any accidents and need of evacuation etc. News Update November 2018 There will be 4 bus routes operating from Corvera, connecting the new airport to the rest of the region. See the bus routes page for info and for costs. Ryanair finally confirmed they will be using Corvera airport but scheduled date still unpublished. 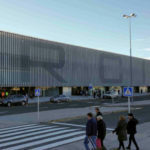 A recent statement apparently said that Ryanair would confirm their move once Aena confirms the airport opening date. By all accounts, statements by Aena thus far have the date as 15th January. In addition to the flight operators already confirmed, following a recent meeting (November 2018) we also expect the following airlines to be using Corvera: Aer Lingus and Volotea. 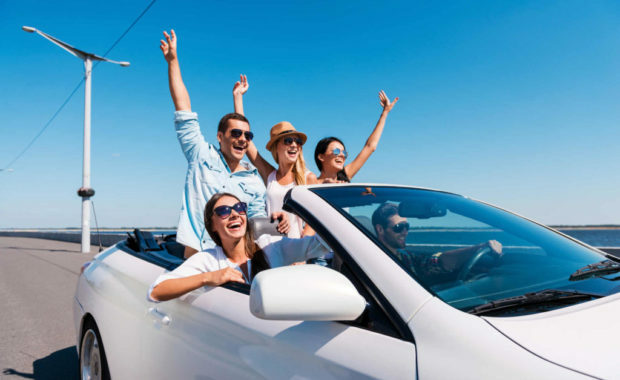 With taxi drivers registered in the municipality of Murcia having monopoly on journeys from RMU, read our Taxis page to find out about approx costs of taxi journeys from the airport to locations such as Los Alcazares. More contracts have been given to ancillary service providers and by end of October contracts covering supply of fuel to airplanes, wildlife management and car parking modifications have been awarded. There will be 8 companies sharing this load. The 10 year aviation fuel logistics contract where tariffs will be 50% lower than they are at San Javier airport at the moment. News Update October 2018 EasyJet update: On the online booking system for EasyJet flights, currently it appears that you can book to go to MJV until end of March from Gatwick. From 25th March flights are available into RMU from London Gatwick. However, you can also supposedly book to fly into San Javier from Bristol with EasyJet during Feb and March after the airport has closed so we also expect flights past mid Jan to land at RMU and not MJV. From 3rd April 2019 Norwegian Air will fly from Oslo, Stavanger, Bergen and Trondheim twice weekly, increasing to 3 times per week from 18th June from Oslo, Stavanger and Bergen. Bookable online now. 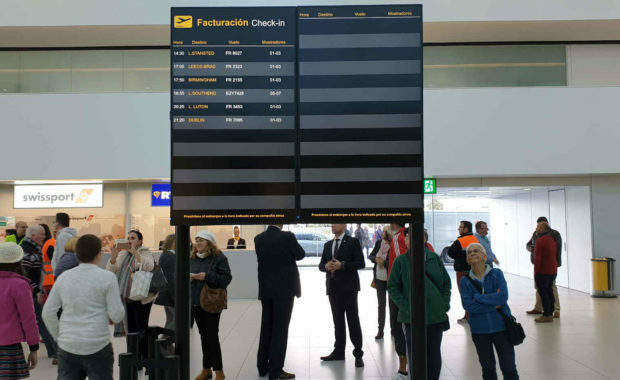 We are expecting that over the coming months the systems will be updated and there will be clarity to passengers who have already booked on to a flight landing at Murcia after the airport has supposedly closed and confirmation they will land at Corvera and not San Javier. With the RMU airport opening just a few months away, there is growing optimism for growth in the region. La Torre Golf Resort hotel has just announced the Hilton hotels group are taking over and plan to re-open the hotel. More and more contracts are also being confirmed for ancillary services and shop rentals too. Ryanair currently operates more flights than any other airline in and out of Murcia San Javier and as of 10.10.18 they are selling flights via online booking from e.g. Stansted to Murcia but have not specified or clarified that these will be landing at Corvera and not San Javier. In September 2018 the Spanish government approved the closure of Murcia San Javier airport on 14th January 2019 with all flights into Murcia being transferred to Corvera Murcia International. Corvera Airport had been promised for late 2018, with an AVE high speed train service from Murcia to Madrid by Spanish president Mariano Rajoy. This offers a great transport service to the Murcia region with flights expected to reach 4 million as the airport develops it’s services via AENA. We will keep you informed as more details about the opening of Corvera airport is released. **Update 2017**Since our last update we are happy to announce a deal has been done with AENA who operate most of Spains airports. Edeis the French company has withdrawn its tender for the management of Corvera airport and news is the airport will start operating during 2018 once the necessary safety authorisations are in place. **Update November 2012** Latest press news out suggests that the recent obstacles that Corvera airport has faced up until now have been overcome and that commercial flights will begin at the airport in April 2013. There are also suggestions that Corvera airport may also be known as Murcia International Airport. The new International Airport of Corvera had been "coming soon" for some months with no projected date in sight but finally there seems to be progress to the point that a time set for flights to commence has been given. Earlier issues or rumours ranged from runways being too short or money running out. The most recent obstacle overcome however, is linked down to the air space in the area. Various sources have quoted that there was an issue with the sharing of the air space with the military school based at the nearby Murcia San Javier airport that is based on the coast of the Mar Menor. As of October 2018 a number of airlines have confirmed they will move their operations from Murcia San Javier to Murcia International airport in 2019. For example, we do know Jet2 will be flying into Corvera. Managing Director of Jet2, Ian Doubtfire has visited Corvera airport and has also been quoted as stating, "We are very impressed with the user friendly airport facilities that have been built in Corvera and think it will be a very efficient airport when operational. The regional government has promised to keep us updated on the continuing discussions with AENA and have ensured that there are no disruptions to any of Jet2.com's scheduled flights to this important region - meaning passengers can look forward to their holiday." 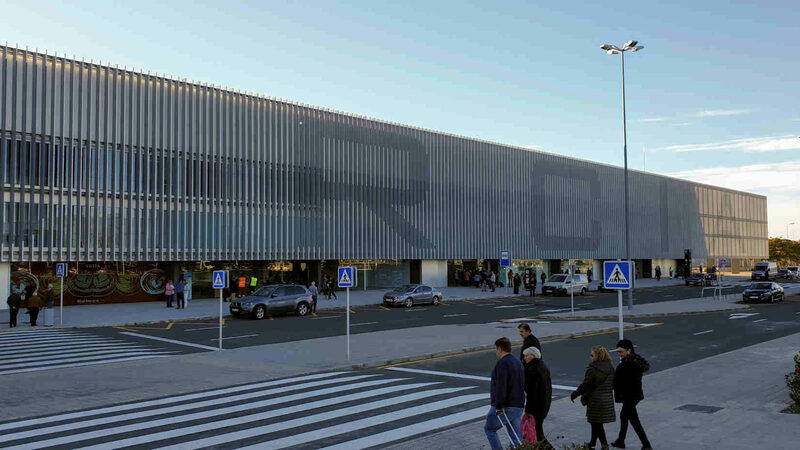 Update from September 2012 - The President of the Murcia region, Ramón Luis Valcárcel, announced that the infrastructure of the new Corvera airport is "already finished" and that operations could commence. Where is Corvera airport located? To view the location map of Corvera airport, visit our page Corvera airport map. From now: It's still unclear how exactly the transfer of day to day operations from San Javier to Corvera will happen as negotiations are still ongoing but what is certain is that over the coming months we will have much more new information concerning Corvera airport facilities, Corvera airport airlines and Corvera airport flights starting. Corvera airport has been under construction for about 5 years and in fact the idea was common place several years before that and during that time there has been vast amounts of property constructed in and around the Murcia region. According to the Murcia President the actual concept began as early as the 60's when demands for an international airport in the south-eastern corner of Spain were first brought up. The Paramount Theme Park had also previously confirmed it would open for business in 2015. With the massive increased volume of tourists this is expected to bring to the airport, a larger airport that can fulfill such demands is needed and with Alicante airport a drive northwards up the coast, a bigger international airport in the region of Murcia becomes a necessity and Corvera airport aims to fulfill this need. 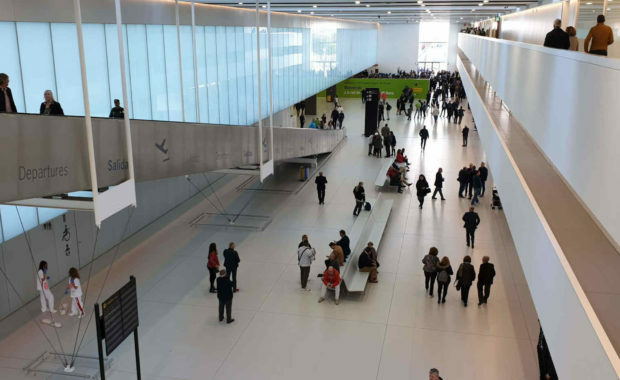 You can find out further information about the upcoming inauguration of Corvera International Airport on this site as and when it becomes available.